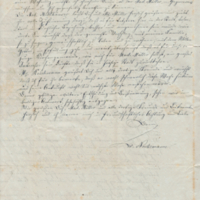 Notes from the submitters, Laura and Nicola Kaftan, great-great-granddaughters of Findeisen: "The letter (3 pages and a translation) is written in Kurrent, an old German script. 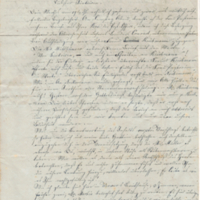 It mentions Mrs. Mühlhäuser, wife of Johannes Mühlhäuser, first president of the Wisconsin Evangelical Lutheran Synod. Mühlhäuser, along with John Weinmann and William Wrede, were the founders of the Wisconsin Synod in May, 1850. 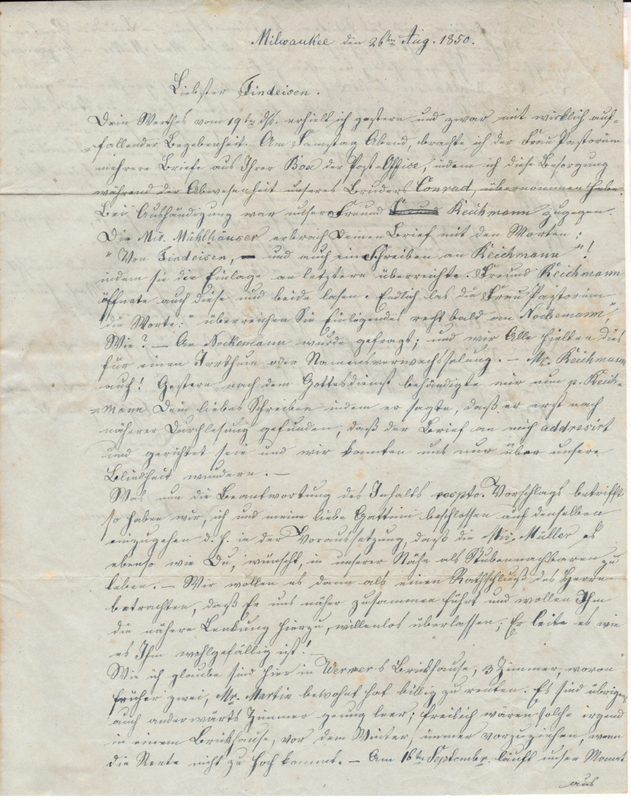 Also mentioned in this letter are Ernst Reichmann and Wilhelm Nockemann, author of the letter. We believe these men were teachers in the church school. 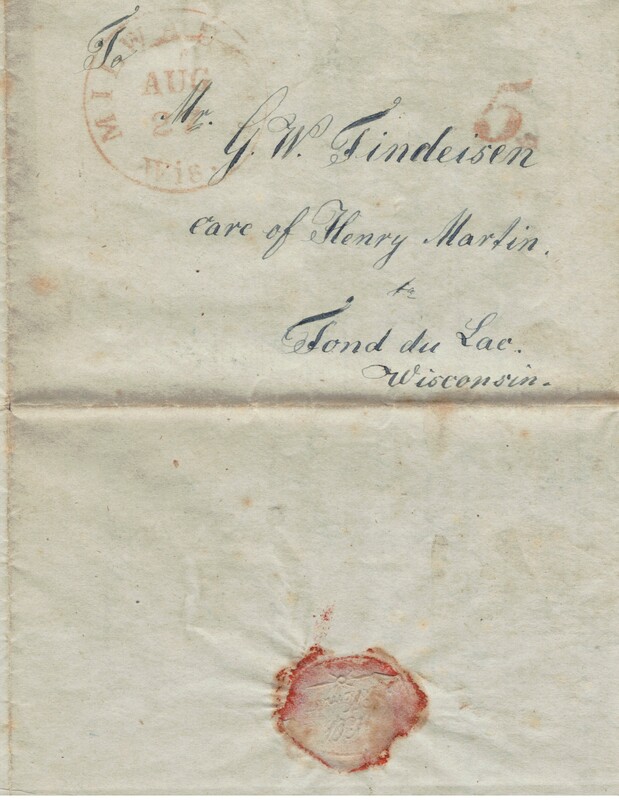 Henry Martin and Mrs. Müller, also mentioned in the letter, are Germans living in Fond du Lac, Wisconsin according to the 1850 census. Gottlieb was married in 1852 to Carolina Maier in Grace Lutheran Church in Milwaukee by Pastor Johannes Mühlhäuser. 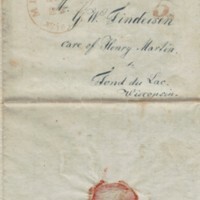 He and his wife settled in Fond du Lac, and in the 1856-57 Fond du Lac city directory, G.W. 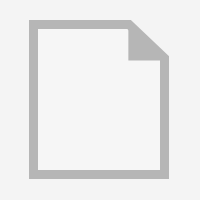 Findeisen is listed as a member of St. Paul's Episcopal Chuch vestry. Why did Gottlieb Findeisen change from the Lutheran to Episcopal Church? According to the Rev. Harold Wagner in his book, "The Episcopal Church in Wisconsin 1847-1947," a convention of churches held in 1847 determined that the churches should share resources. Lutheran churches remained true to Lutheran practice and doctrine, but were in some situations ministered to by an Episcopal priest. There is no Lutheran church listed in the 1857-58 city directory, so it appears the Findeisens attended the Episcopal Church instead." Published by Recollection Wisconsin with permission of the submitter. that he leads us more closely together and want to relinquish to him humbly this closer linking. He leads one as he chooses. course for the winter such in a brick house would be always preferred if the rent is not too high. that we can advise each other. also for Mrs. Müller herself, it would be of great interest, that she returns to our local city. Mr.
difficult for him to come this week and that his arrival might well be postponed until next week. 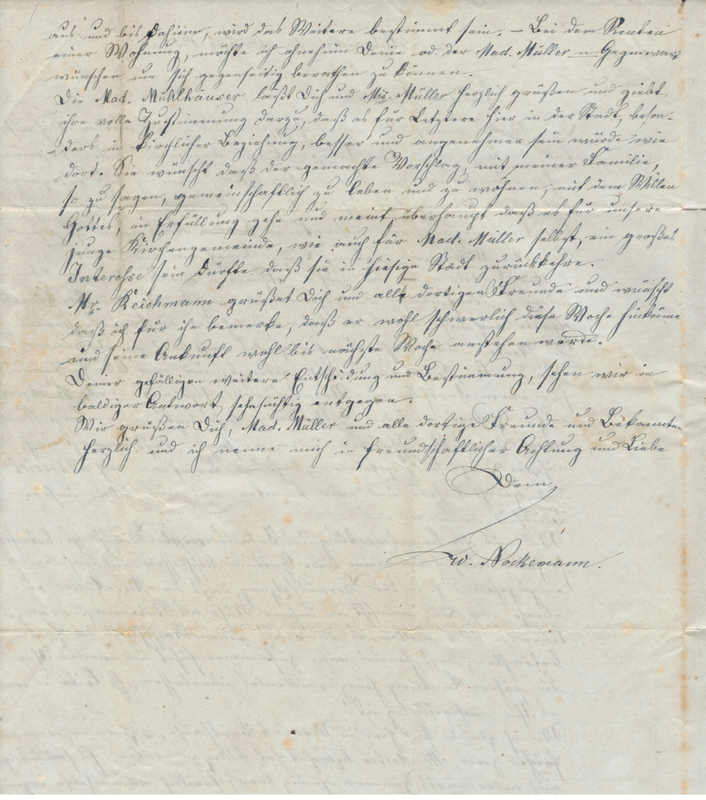 Nockemann, Wilhelm, “Letter from Wilhelm Nockemann to Gottlieb Wilhelm Findeisen,” Recollection Wisconsin, accessed April 25, 2019, http://recollectionwi.org/items/show/45.